For those of us who are not very familiar with the many facets of the music business; Music publishing is often one of the most confusing aspects of the industry. In the print world, one might regard the act of “publishing” as taking a writers literary works, turning them into a full fledged book and making it available for distribution to retail outlets. Music publishing is somewhat similar- A songwriter transfers ownership of his or her song to a music publishing company which then goes about trying to monetize it through various channels. However, it’s not that simple. 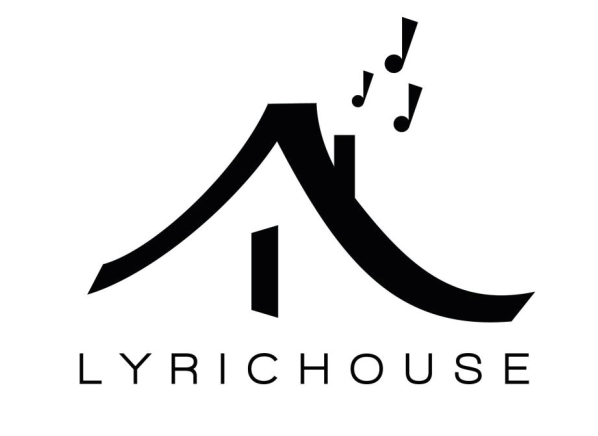 Luckily we were fortunate to have a few questions answered about the business by the Founder and President of Lyric House Publishing, Jessica Cole. Jessica, a Graduate of CU Denver is more knowledgeable on the subject than some of us might ever be. So if your’re a singer/songwriter who’s looking for another opportunity to get your music heard, as well as get a return on your investment then take a minute to find out how music publishing integrates in to the industry. Also, if you have any questions on the matter, please leave them in the comment section below, and Ms. Cole will answer them at her her earliest convenience. What made you decide to start a publishing company? goals was to make our music available and pitch it to licensees/artists all over the world. What obstacles did you have to overcome when you were first starting out? What’s the difference between: Composition, Song Sheet, and Master? the composition. The Master is the sound recording of the composition. publishing works, and how each party involved benefits? payments when a license is issued for use of the song. How did/do you go about finding artists to represent? top three ways other than our own personal discoveries. to be more appealing to people producing TV shows or commercials? Is pitching a song to a record label or producer a fairly easy task? right people/person and getting that song recorded by an artist, is extremely hard. chances are always better pitching directly to the artist. demos recorded for the publisher to choose from. What essential clauses do publishing contracts entail? on the song, then that information should be true and accurate. Music Publishers, Record Labels, and Performing Rights Organizations – Can you connect the dots for us? complicated than that of any other genre? generally do not represent songs that have samples in them for this reason. What is the price range that licenses typically sell for? the PRO’s. While other TV shows may pay an upfront fee as high as 5 figures. Have you ever heard a song you liked playing in the background of one of your favorite TV shows(True Blood, Walking Dead), or what about in that new movie you went to go see last week? Chances are whoever wrote the song received a pretty nice paycheck, as well as some premium exposure, thanks in-part to their publishing house. Wonderful to learn more about the many facets of the music world! Thanks! Great interview. Managed to educate me on something I’ve never really took an interest in before, didn’t realise how significant publishing was.